If there’s one thing teachers hate, it’s Cliffnotes, but here’s a “Cliffnotes”-style explainer of the education funding shortfalls Colorado teachers are protesting. KUSA – By now, you’ve probably read that thousands of teachers plan to rally at the Colorado State Capitol on Thursday and Friday. This has led the state’s largest school districts to cancel class. To put this into perspective, if you got all the kids who will have the day off in the same place, it would be Colorado’s second largest city. 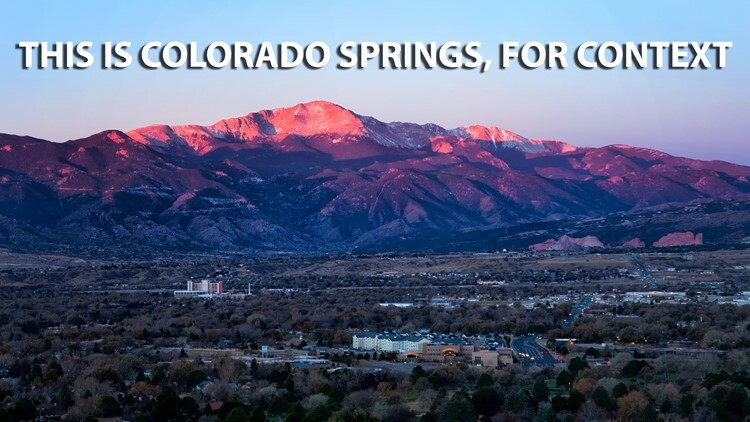 A stock photo of Colorado Springs, for context. Education funding in Colorado is confusing, as in the kind of thing that still doesn’t make sense even after spending half of your work day trying to brush up on it (talking from experience here). But, like “War and Peace,” your state’s education budget is important … but also super confounding and kinda tedious (apologies to all the Tolstoy fans out there). So, here’s our attempt at a Cliffnotes version to get you up to speed before our coverage of the teacher protests (which is ironic because if there’s one thing teachers hate, it’s using Cliffnotes instead of reading the actual book). What are the teachers protesting? 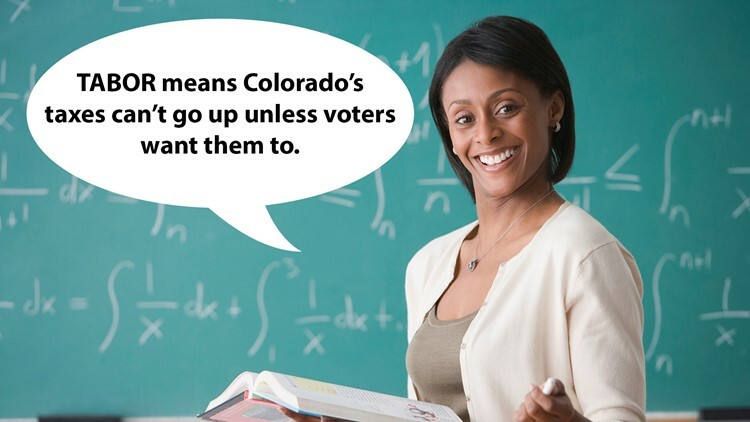 Colorado’s teachers are protesting a few things. First off, they’re speaking out against the state’s lack of education funding (some studies put Colorado in the bottom tier nationwide), low teacher pay (while you’ll see some reports that teacher pay in Colorado is ranked 46th in the country, it’s actually 31st at $52,736 a year, according to the latest National Education Association report) and proposed changes to their pension plan. During the protests, there’s one thing hear about a lot: TABOR, and specifically, how it impacts the education budget. So … what’s up with TABOR? A stock photo of a teacher explaining TABOR. Jose Luis Pelaez Inc, This content is subject to copyright. No, it’s not someone’s name (necessarily). Instead, it’s an acronym for the Taxpayer’s Bill of Rights. This was passed in 1992, and basically, you can trace everything that’s a little unique about Colorado’s budget back to this. The Taxpayer’s Bill of Rights is universally despised, neigh, deplored by every tax-happy progressive around the country. Ever wonder why it’s like sunlight to a vampire to them, and why they’ve weakened it in court-ruling after court-ruling for 25 years? Then please join us on Monday, April 23, in Colorado Springs for our first stop on the TABOR Road Show 2018. There’s a growing coalition of national, state, and local TABOR supporters that won’t tolerate any more attacks on or weakening of the greatest gift Colorado voters ever gave themselves or future generations – the Taxpayer’s Bill of Rights and the right to vote on increases in taxes and debt. We are crisscrossing the state to let people know about the TABOR Yes coalition, some two dozen strong and growing, and why Coloradans should fall in love with TABOR again. For additional information on TABOR and our coalition, visit our Web site TABORYes.com. Rep. Dave Young, D-Greeley, will compete against two other Democratic nominees for state treasurer at the June 26 primary. The Colorado Education Association has endorsed Rep. Dave Young, D-Greeley, in his campaign for state treasurer, adding to a long list of endorsements punctuated by union support. 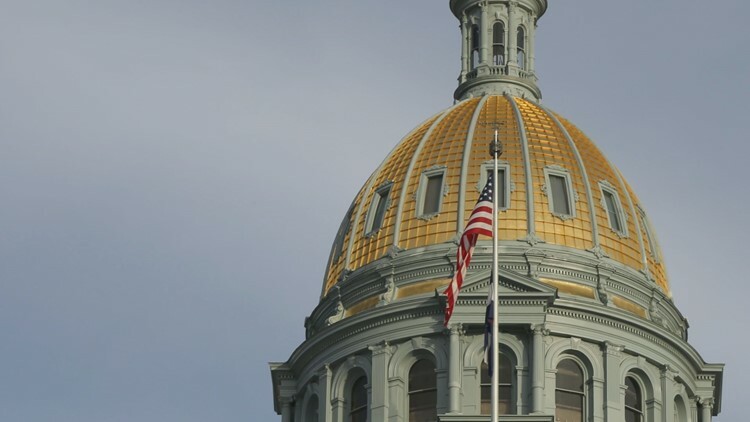 Young, who is term limited in Colorado House District 50, is running for treasurer and has two Democratic opponents — Bernard Douthit, a Denver businessman; and Charles Scheibe, Colorado’s chief financial officer. The most recent campaign filings has Young outraising both, and the most recent endorsement announcement appears to add further momentum. “I am so proud to be endorsed by the CEA,” Young said in the release, adding he would fight to ensure public schools get the funding they deserve. Young is a former teacher, serving in Greeley classrooms for 24 years. He was also the president and lead bargainer for the Greeley Education Association, the local chapter of the statewide teachers union. CEA President Kerrie Dallman had positive things to say. Along with the CEA, Young has earned the endorsement of the Pipefitters Local 208 and the Rocky Mountain Farmers Union, as well as the support of more than 50 elected officials, including Congressman Ed Perlmutter and former Governor Bill Ritter, according to the release. Young said in the release he has first-hand knowledge of teachers going without raises and students going without resources, saying he will fight for more funding and work to fix Colorado Constitutional amendments TABOR and Gallagher. If a candidate running for political office wants to abolish TABOR, that candidate doesn’t deserve your support or more importantly, your vote. The Senate added a number of changes to the budget Wednesday night. The chamber is scheduled to take a final vote on it’s version this week before a bipartisan committee begins ironing differences with the House version. The deadline for final passage is the end of next week. Here’s where the money is — and isn’t — headed. PUEBLO CITY Schools (D60) Board of Education has joined a lawsuit that would overturn the Taxpayer’s Bill of Rights. Pueblo County District 70 joined the federal case earlier. Educators have been led to believe that repealing TABOR’s state and local tax and spending restrictions would trickle down into more legislative funding of the public schools. Not so fast. The state’s recent budget history says otherwise. 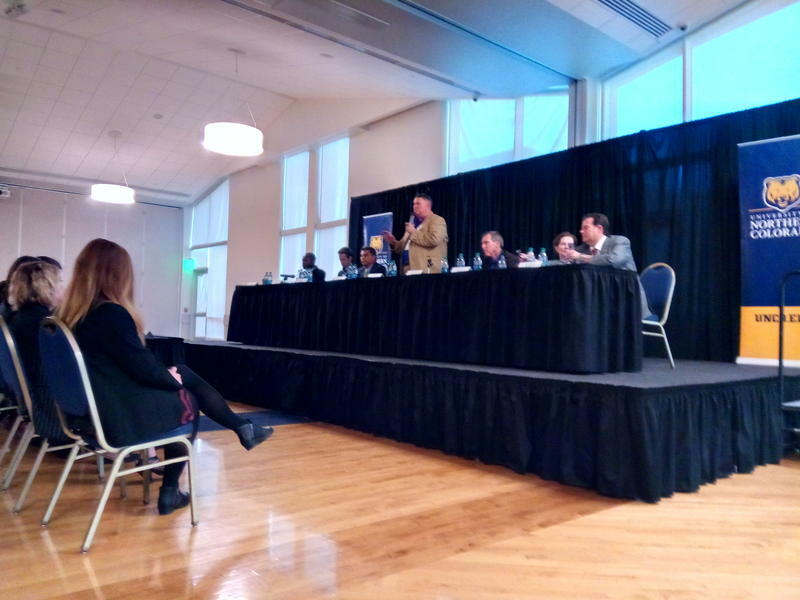 Since approved by the voters in 1992, TABOR has done what it promised to do, which is to require voter approval before taxes can be raised and to tie revenue increases to Colorado’s overall economic growth unless voters permit. In fact, state revenues and spending have increased every year under TABOR even under the cap of combined growth in population and inflation. Colorado school boards who claim Colorado’s Taxpayer Bill of Rights has decimated student funding have joined a five-year legal fight to have the law dismantled. Five Colorado school boards have been added as new plaintiffs in the original federal lawsuit filed against the anti-tax measure, also known as TABOR. The suit was filed in 2011 and led by state Sen. Andy Kerr and House Speaker Dickey Lee Hullinghorst. In June 2015, the U.S. Supreme Court returned the case to the 10th U.S. Circuit Court of Appeals in Denver for further review. But in June 2016, the Court of Appeals determined the legislative plaintiffs did not have standing to sue. The case was then sent back to U.S. District Court. Lawyers for the original plaintiffs hope to keep the suit alive with the addition of the school districts, saying the districts have legal standing to sue because they have been directly injured by TABOR.